Do you like Mr Paul? Share it with your friends. 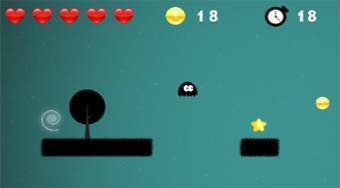 Collect all the stars, coins and coins with the black creature and get to the portal that leads to the next round.